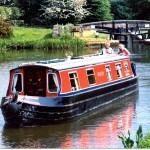 Why not hire a day boat to meander the local canals? 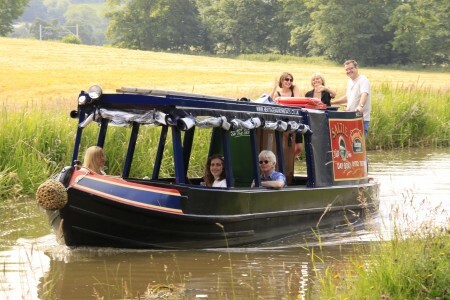 It’s a perfect day out for all the family and a great way to relax as you cruise the Cheshire Canals! 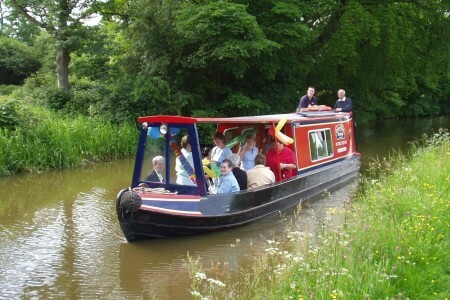 Explore the fascinating and beautiful Macclesfield Canal as you captain your own day boat from Heritage Narrow Boats. Our electrically powered boat “Daydream” and our diesel powered boat “Saltie” will take a Maximum of 12 people these numbers must not be exceeded. Both day boats are £120 weekdays and £150 weekend days and bank holidays from 9.00am to 4.30pm from the beginning of March to the end of October. The boats are also available in November and February subject to weather conditions and at a reduced rate of £100 for all days; running from 9am to 4pm (or before dark) due to daylight restrictions. 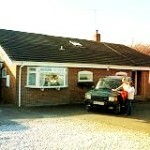 All Bookings must be made in advance. “Daydream” and “Saltie” are very simple to operate, whether you are new to canals or an experienced boater, you will be given a full handover of the boat and its systems, and we will always accompany hirers on the first part of their journey. Full instructions will be given before departure and soon you too could be cruising on the Inland Waterways for a lethargic day out on the Cut. 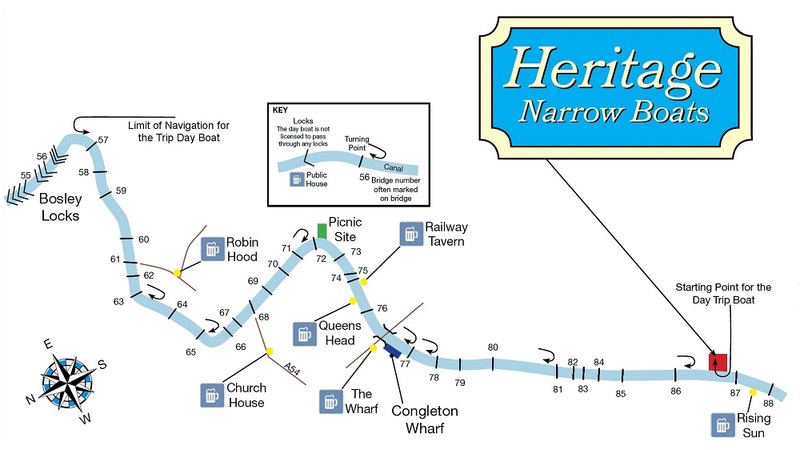 Bring a picnic or stop off at one of the local canal side pubs along the way!